A short 'sting' created for E4. E4 is a British terrestrial digital television channel. The "E" stands for entertainment, and the channel is mainly aimed at the lucrative 15–35 age group. To create a unique, ten second sting for E4. 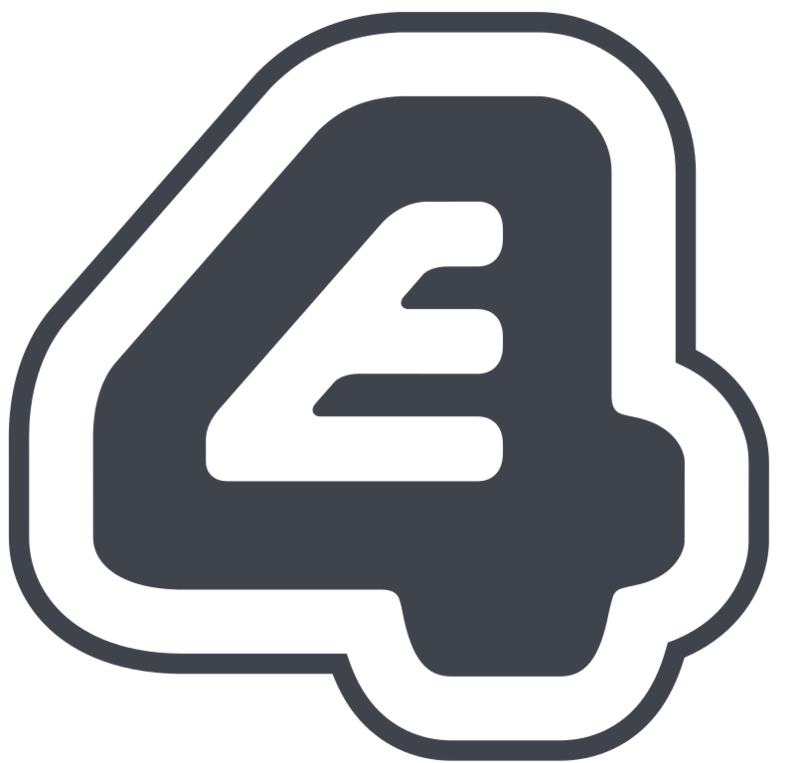 The brief was almost entirely open with the only compulsory elements being that it was 10 seconds in length, included E4’s logo, and used one of the supplied soundbeds. 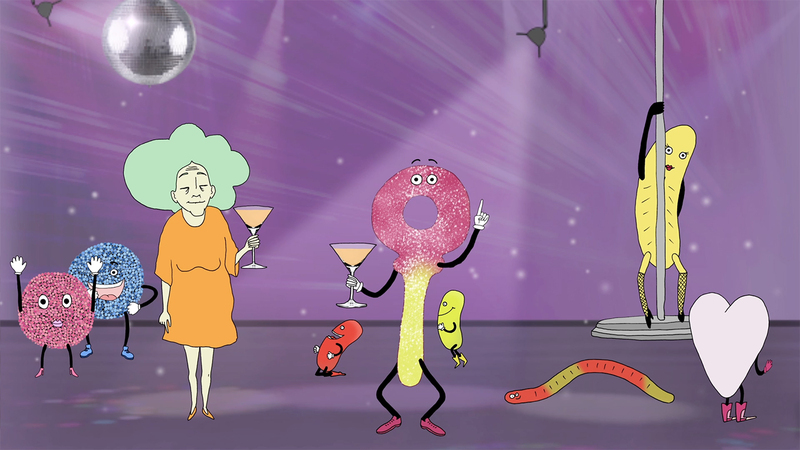 Director Katy Davis used fun, fast and colourful imagery for this short. Silly, weird and wonderful, just like E4! Runner up for E4’s ESting Competition. Screened on E4 for a year and a half. 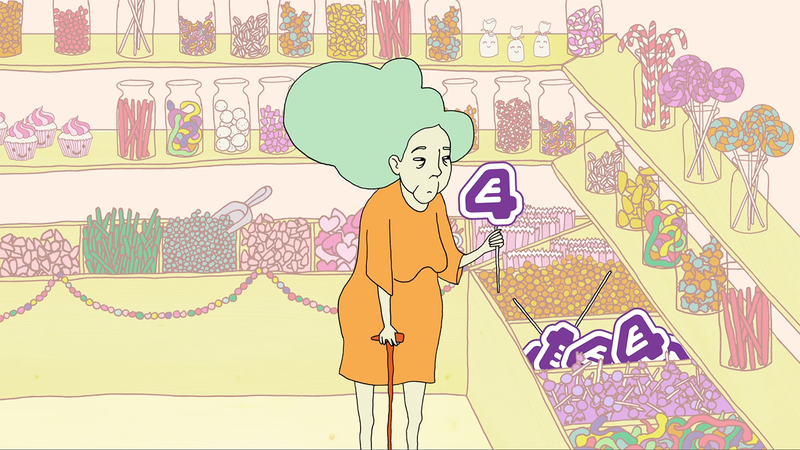 Runner Up: E4’s ESting Competition 2013: "Sweet Shop"